Awesome deep of field! Great picture! beautiful portrait of the crow and nice bokeh! 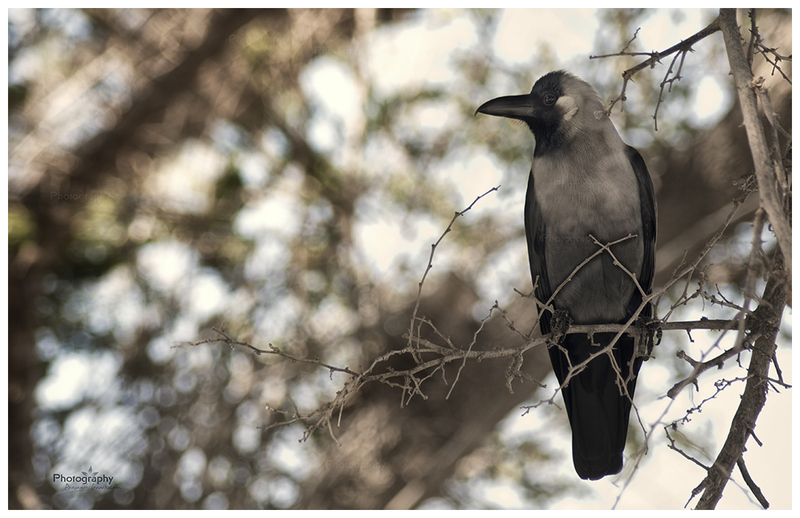 Such a nice crow...beautifully shot..
Just came accross to your site...nice photography !!! bythway you have nice theme...where did u get it ?? Amazing bokeh!! Love this picture too. Never seen such a good shot on "The Crow"